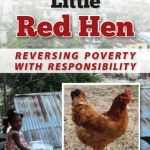 Help from the Little Red Hen addresses the challenges of doing ministry in contexts of poverty. How can we change situations instead of creating dependency? 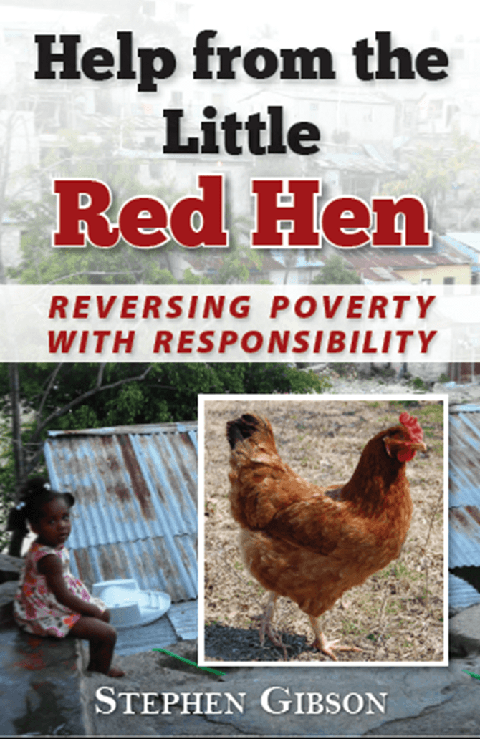 Learn how to offer responsibility-based help, accomplish sustainable economic change, and build dignity instead of destroying it. To order, send $9 by PayPal to Keystoneui@att.net. 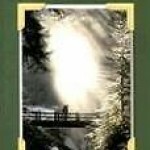 Steps of Grace is a biblical study of Christian holiness, with titles that include “Holy and Human,” “The Privilege of Victory over Sin,” “The Pursuit of Joy,” “Establishing Grace: The Thessalonians’ Need,” and “Holding New Territory.” This book is available in English, Russian, French, and Spanish. 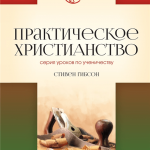 For one copy in any available language, send $9 by PayPal to Keystoneui@att.net. Large quantities (not in English) are available for $2 per copy. Contact us to make arrangements for large quantities. 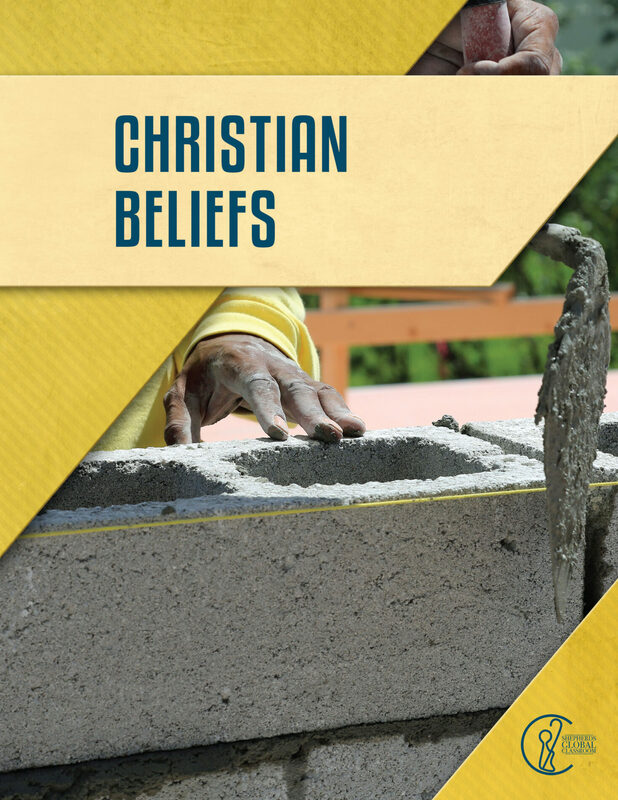 Practical Christianity is a series of 26 discipleship lessons for new converts, including discussion questions, illustrations, student worksheets, and assignments that make it easy to teach. This course is available in English, Russian, and Chinese. It is a total of 180 pages. To receive an emailed PDF edition in any available language, send a donation of any amount by PayPal to Keystoneui@att.net. 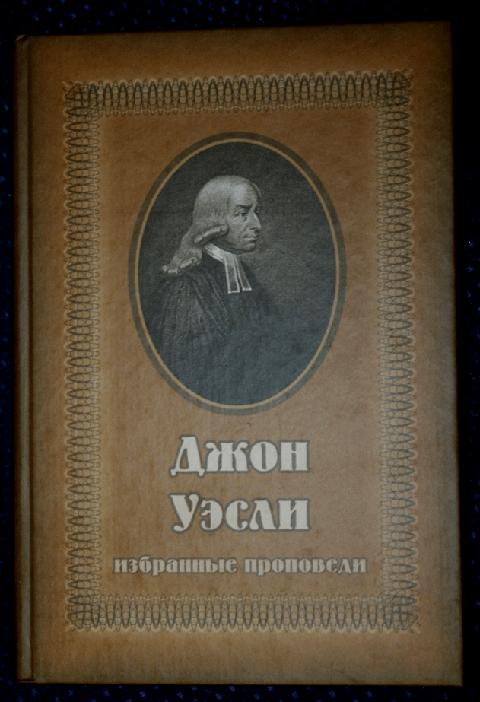 Wesley’s writings have been condensed and simplified in this volume. 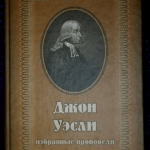 The book covers Wesley’s views of holiness and Christian perfection, along with his practical teachings about unity, worship practices, and Christian living. 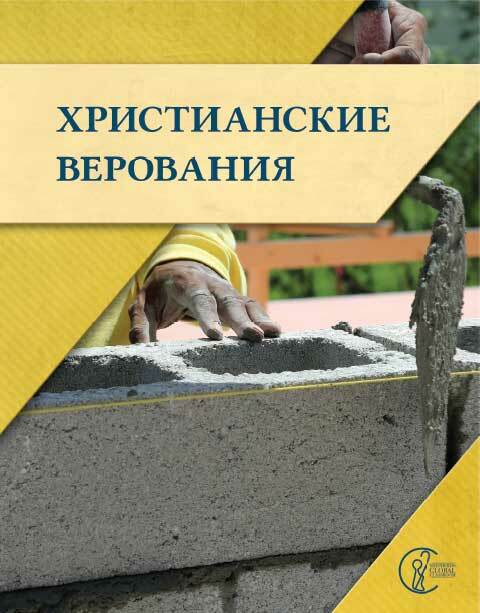 This book is available in English and Russian. 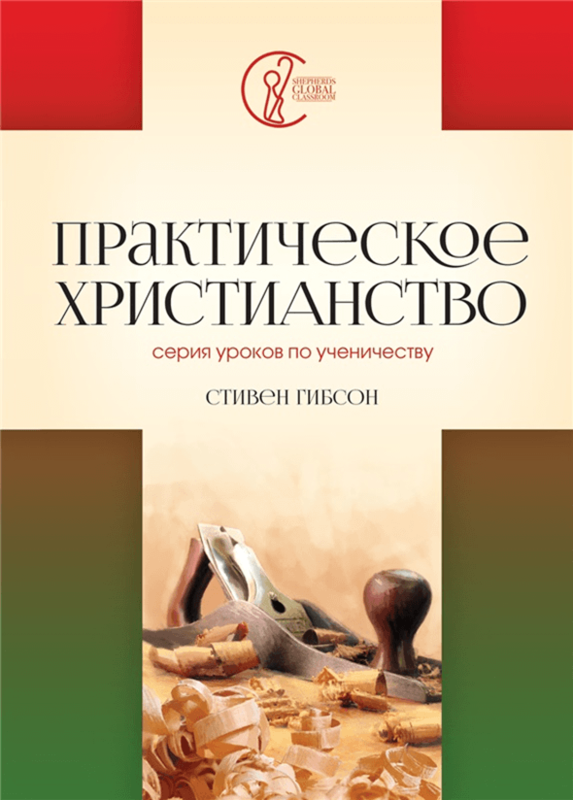 For the English edition, send $14 by PayPal to Keystoneui@att.net. 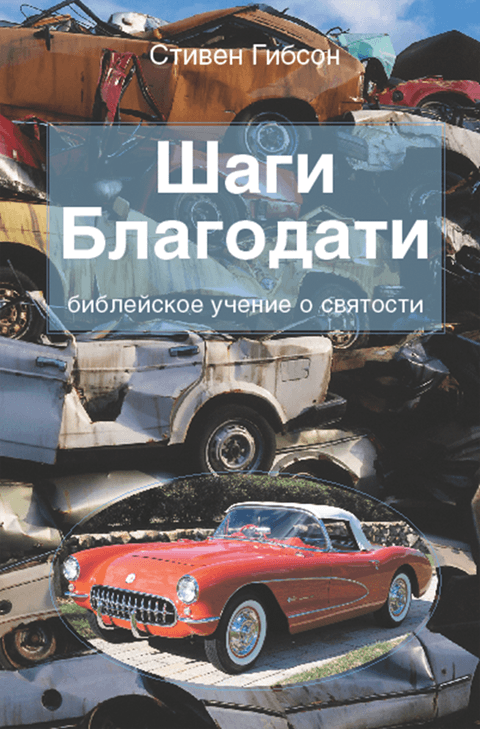 For the Russian edition send an email to vitsed@gmail.com for information. 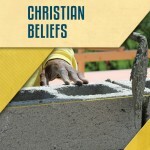 Christian Beliefs is the first course we have made available in Russian from Shepherds Global Classroom. It is designed to be easy to teach, covering the categories of Christian doctrines about God, man, sin, Christ, salvation, etc. 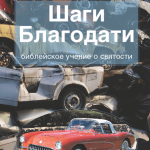 For the Russian edition, either printed or in PDF form, write to Vitsed@gmail.com. For the English edition, write to Keystoneui@att.net.